Located in the center of the Pioneer Valley's Five College Area. 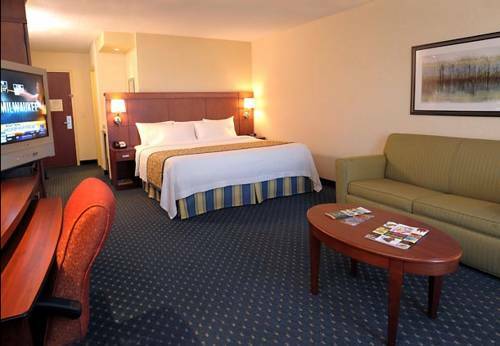 Our non-smoking hotel offers 96 guestrooms, suites, meeting rooms and banquet facilities. The Bistro offers fresh breakfast options, Starbucks coffee thru out the day, evening lounge and dinner menu. Additional amenities include indoor pool, fitness center, business library, outdoor fire pit and free fiber optic Wi-Fi. Guest rooms have a mini fridge, 32" HD TV, nesting work desk, as well as coffeemaker, iron/board, hairdryer and digital thermostat. Finally, a 24 hour Market is located in the lobby offering assorted food and beverage options.